At Pulse Test and Tag, we take pride in our customer service, whether you need one item tagged or a million, all of our clients are treated with the same respect and professionalism. 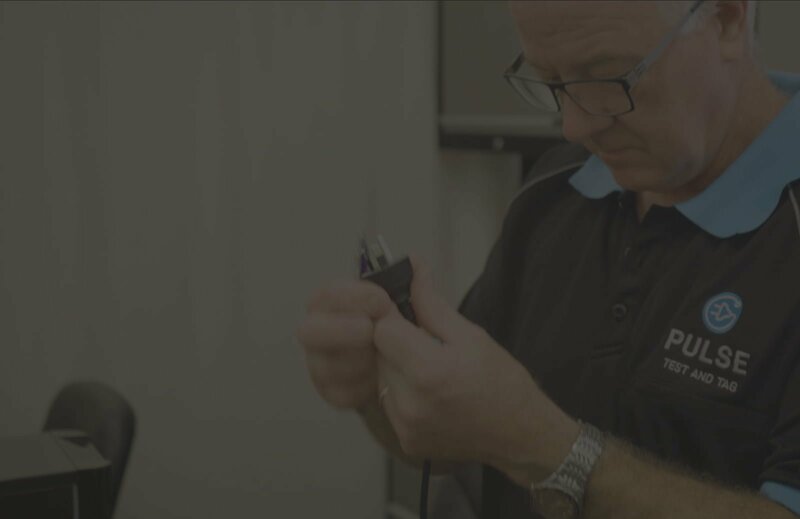 Our service of Testing and Tagging is the process of providing a visual and defect check on your electrical appliances to keep you, your family, your employees and your equipment safe from electrical hazards and keep you compliant to Australian Standards AS/NZS 3760:2010. We are dedicated to providing you with a solution to your electrical test and tag requirements. Whether your business needs one tag or one hundred thousand tags done, Pulse Test and Tag are committed to providing you exceptional service at an affordable price. Our trained technicians can assist in single phase, three phase, RCD, Exit and Emergency Lights and much more. At Pulse Test and Tag, we provide ourselves on doing the job right, the first time. We believe in a fair and reasonable price and our technicians are able to work easily around your business requirements. At Pulse Test and Tag, we guarantee to provide you with a reliable, efficient and professional experience, with a smile, everytime. The Pulse Test and Tag team have all been professionally trained, are accredited and are fully insured with all equipment and machinery on board. The Pulse Test and Tag team are all Nationally accredited test and tag technicians to comply with Australian standards AS/NZS 3760. Electricity is one of the most important power sources that we all use every day. If it is not properly managed, it can cause serious injury and death. Employers have a duty of care that staff and visitors are safe in the workplace. 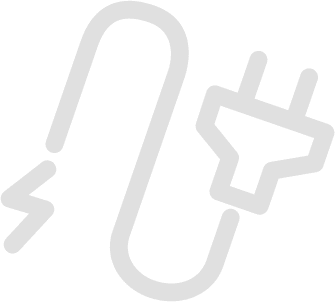 OHS legislation requires employers and controllers of work premises to ensure that any risk of injury from electricity is eliminated or controlled. Pulse Test & Tag take workplace safety very seriously and we have experienced technicians to keep your home or business safe. From time to time an item will fail its test and there is a responsibility from the technician to report the defective item and label it accordingly. These items are withdrawn from use and depending on the fault, further testing or repairs can be completed to fix the fault. 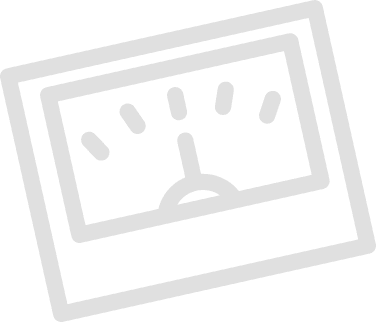 In a workplace environment all electrical leads, computers, machinery, drills, saws, fridges, kettles and microwaves have to be tested to the Australian Standards (AS/NZ 3760:2010). The testing and tagging of electrical items is not just a once off process. Equipment will suffer from wear and tear and accidental occurrences. For these reasons, there are regulations in place that require a set frequency of testing. Depending on the type of environment you are working in, testing is carried out every 3, 6, 12 or 24 months. Need an urgent test today?